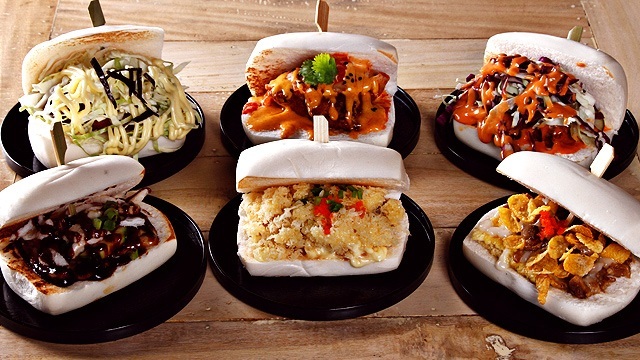 There are free pork buns to be had! 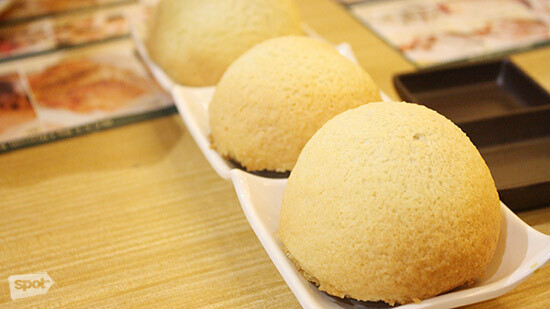 (SPOT.ph) Dim sum lovers based in Cebu won't have to fly out now for a taste of Tim Ho Wan. 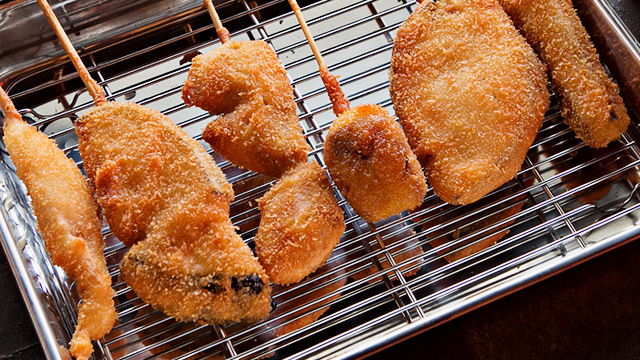 The Hong Kong favorite is set to open in the Queen City of the South on March 25, Saturday, at SM Seaside City Cebu. 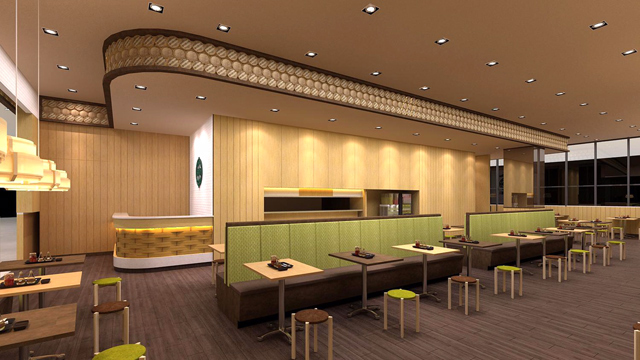 Tim Ho Wan will be the first Michelin-starred restaurant to open in Cebu. 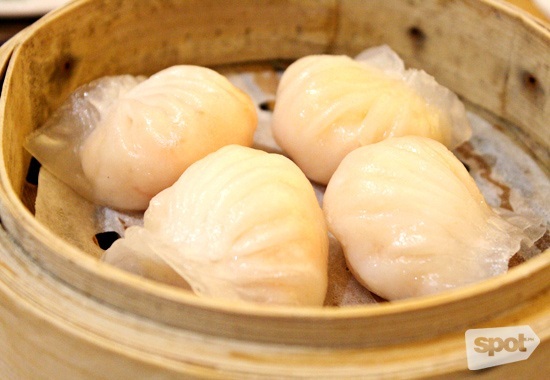 We hope everyone's ready for the long queues that are sure to form, but their hakaw, currently ranked number-one on SPOT.ph’s top 10 list and their pork buns, which currently sits on the fourth spot of our ranking, are well worth the wait. 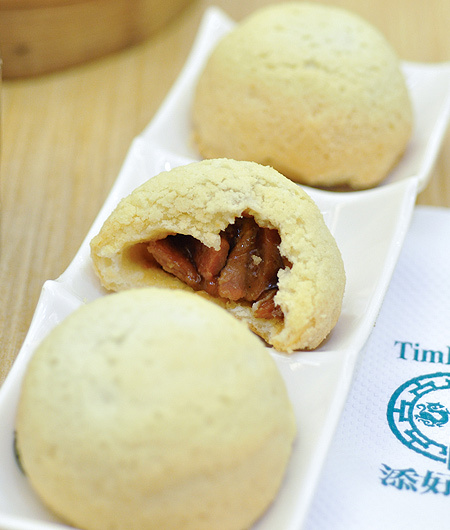 And to celebrate the opening of their sixth branch, Tim Ho Wan will be giving away free pork buns to the first 100 customers each day from March 25 to 31 with a minimum order of P500. 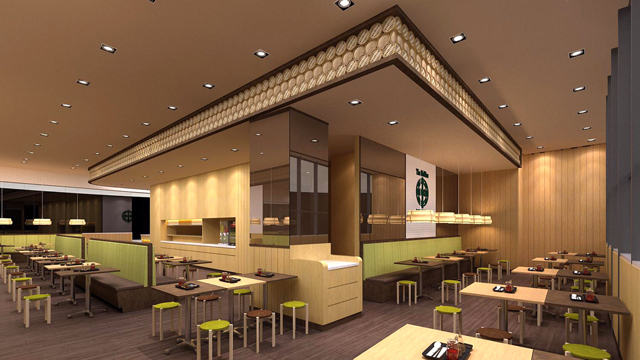 Tim Ho Wan Cebu will be at U/GF SM Seaside City Cebu, South Coastal Road, Cebu City.